Chobe National Park in Botswana is one of the top wilderness reserves in the world. 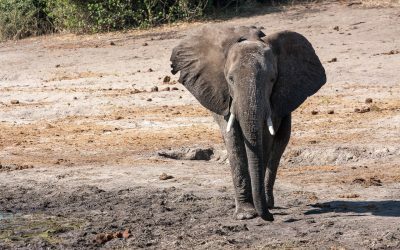 From elephants to zebra and everything in between, it’s easy to see why Chobe National Park is a wildlife enthusiasts dream! Take a walk on the wild side with our safari guide.